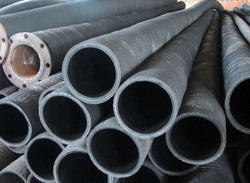 The Cement Feeding Hoses, offered by us, are used in a number of industries such as oil & gas, petroleum, etc. Buyers can purchase Cement Feeding Hoses in standardized as well as customized. Cement Feeding Hose is suitable for sucking gasoline, kerosene, diesel oil and other mineral oils. Looking for Cement Feeding Hose ?